What is an insulated bag? The insulated bag is a bag which facilitates the transport of food without losing their quality or freshness. This transport bag dedicated to food usually has silver lining inside. It is also useful for transporting a picnic lunch as well as a grocery shopping bag to prevent your frozen foods from completely thawing during the supermarket-house trip. An excellent alternative to the rigid cooler box which is not very practical. 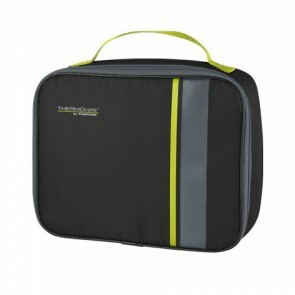 Insulated food delivery bags are is also an essential restaurant supplies! How does this thermal bag work? In fact, the insulated bag is equipped with an insulating material liner made from polypropylene, this material can slow the heat exchange and thus food can keep their initial temperature longer. That is, fresh food, frozen foods, and even hot foods can be transported! How is the cooler bag designed? It must be as practical as possible. It has a main compartment to store your food container, it can also find with pockets and other compartments to carry cutlery or utensils. It must be easy to transport. Shoulder bag, with handle, removable handle or foldable cooler bag, you will find many bags that will fit your desires. 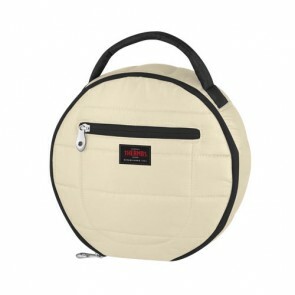 It can also have a zipper for complete closure to be completely airtight! Large capacity models are sometimes equipped with wheels and a carrying handle. Some bags are waterproof. It must have thermal insulation properties of course. 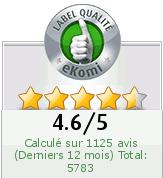 The quality of the bag will therefore depend on the cold or hot storage time of the food. Thanks to this foam insulation, the insulated bag is undeniably the best bag to board during a picnic for optimum food preservation! There are many things you can do with a good quality cooler bag. We mention some of them. The list is not exhaustive. As a grocery bag. With handles, it will be useful for transporting your frozen food, frozen and fresh groceries to your home without breaking the cold chain. As a lunch bags to go to work. It's time to take care of yourself and bring home meals to work. 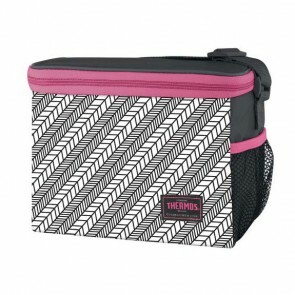 The insulated lunch bag and the bento box are the "trend of the moment" and then it saves money. You will be able to consume your lunch and snacks at a perfect temperature! For your sports outings. 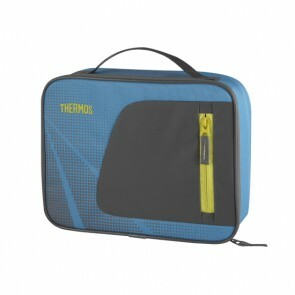 Bring along your thermal bags with you during your jogging, to go to the gym, to go for a football match with friends. Some bags even have an adjustable shoulder strap that will adapt to your movements. And as the saying goes us: "After effort, comes comfort". For your picnics with family, friends. You want to taste a good white wine with a lake view or you enjoy a good ice cream or to store your ice packs. The cooler bag is here! On the beach, while hiking, on holidays, the cooler bags have many times saved the day for a picnic! As camping accessories! For a hike, a trekking. Moisturize, nothing is better than the cooler bag to place your water bottles or ice cream loaves. For an aperitif, carry your beer cans, fresh juices, cocktails and ice cubes wherever you go. For babies. To carry milk bottles, baby jars everywhere! You can even make a diaper bag and store baby bottle, pacifier, baby care cream and diapers! To protect your medicines. 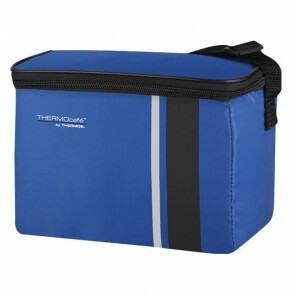 Did you know that some medicines are heat-sensitive and require isothermal protection, hence the use of an insulated cooler bag? In short, the possibilities are endless with an insulated bag, be imaginative! Are you looking for a small or a large cooler bag? You are an adventure and lover eager for discoveries and you prefer the backpack? 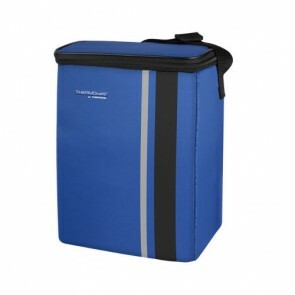 Need insulated totes to take your meal to your workplace? 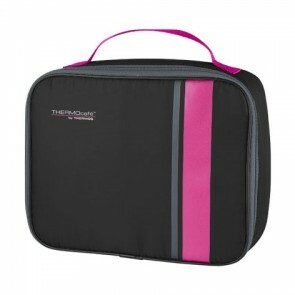 Do you like order and prefer to store your lunch and you need a compartmentalized bag? Are your kids looking for a stylish bag for lunch time? The choice is now yours! 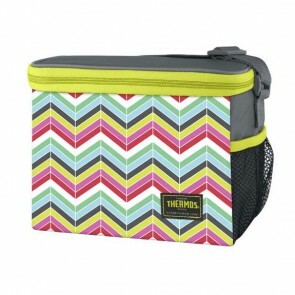 The insulated lunch bag can also be used as a picnic basket. Depending on its capacity, which can range from 5L to 10L or even 20L, the sturdy insulated bag can even carry the meal of a family for an outing! Need a roomy food warmer bag for your pizza deliveries? We have what you need! On AZ-boutique, you will find a wide variety of reusable insulated bags of different shapes, different colors and various dimensions and storage capacities! Insulated backpack for school, tote, handbag or messenger? Choose the model that fits your needs! Do not wait any longer! In any season, promote the quality and freshness of your food, snack or beverage. To keep cool or hot! 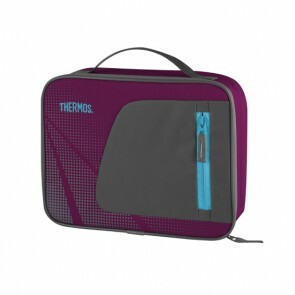 Discover our Thermos brand collections! From large capacity to small you will find all the durable insulated kitchen accessories you are looking for in our online store: insulated mugs, lunch box, insulated flask, anti-leak Thermos food containers, bpa free insulated food container.